Originally from Honduras, coach Will Turcious has been involved in soccer nearly his entire life. As a player, he played in Honduras until he was a teenager. After his family moved to the United States, he played high school soccer in Miami, Florida. Eleven years ago, Coach Turcious decided to get involved in coaching. He joined Smoky Mountain Soccer Club- which eventually merged into FC Alliance- as both a coach and SAQ trainer. He coached teams ranging from U8-U14. 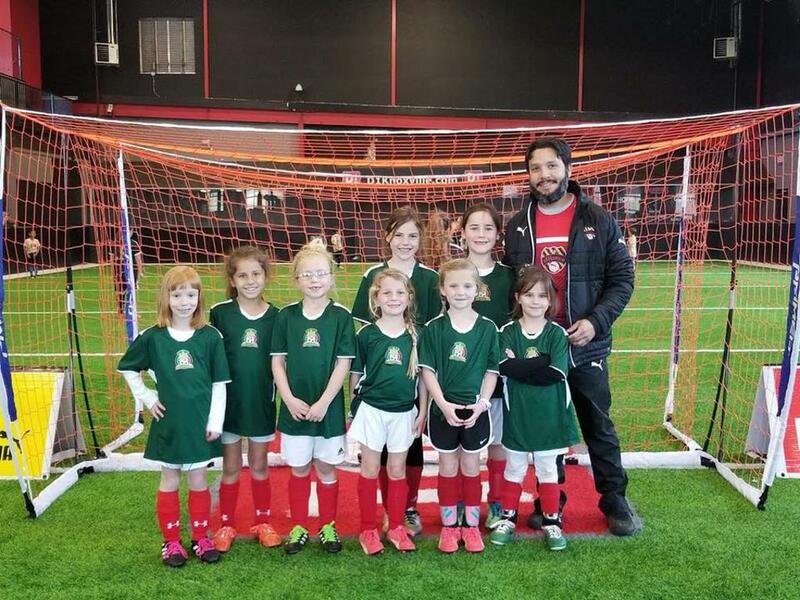 Coach Turcious holds a US Soccer coaching license and currently works with U8 teams in the club as the program director for the Girls Elite Soccer League. Previously, he played a crucial role in the development of the 2008 age group. When he isn't coaching, he spends time with his kids, reading and being outdoors.